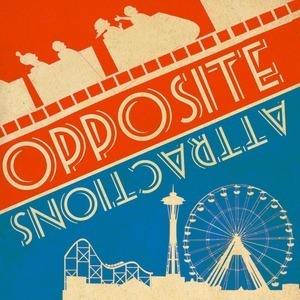 We found 4 episodes of Opposite Attractions: A Theme Park Design Show with the tag “roller coaster”. Jim remembers memes from long, long ago. Scottye questions the statute of limitations. Jim goes to the spin zone. Scottye has an intervention.